February 3-11 The Lantern Festival Difficulties in transport on both the national and local level Stores, companies and offices are open. As you can see in the table above, if you prefer to avoid the chaos associated with the Chinese New Year 2017 and non-working days, we advise you against going to China from mid-January to mid-February. In particular if you plan to visit factories or your potential business partners, you should do so before the Chinese New Year or in the second half of February. 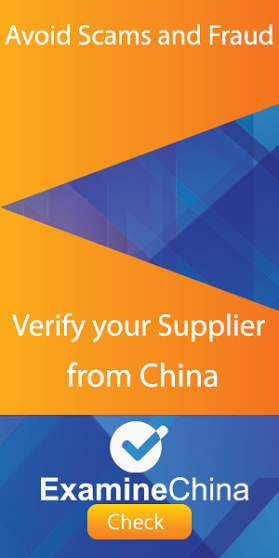 If you import from China and placed an order in a Chinese factory, you have to remember that the demand for containers on the route from China to Europe is very high, so you should be prepared for high sea fright rates. This is why it is better to ship goods well in advance or simply after the Chinese New Year. 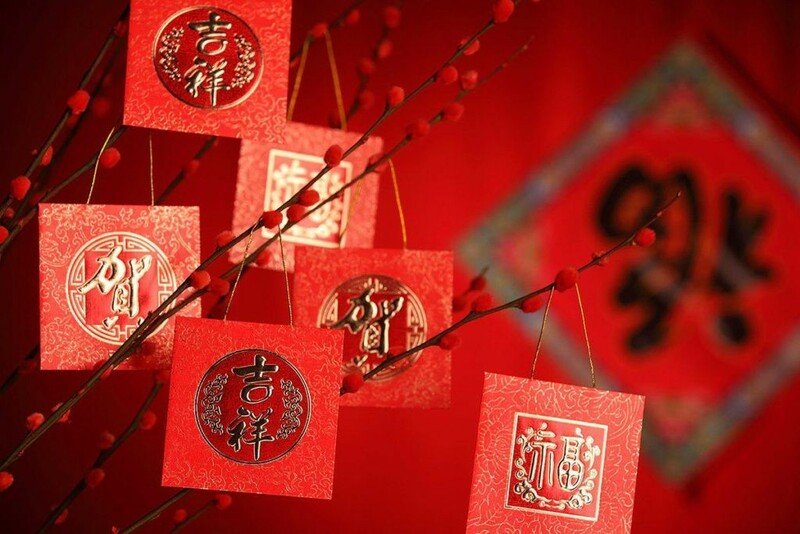 National Day of the People’s Republic of China Chinese New Year – 2014, Year of the Horse China Holidays and Festivals 2014 Chinese New Year 2015 – impact on imports from China Chinese Festivals and Holidays 2015 : Calendar for the Year of the Goat.